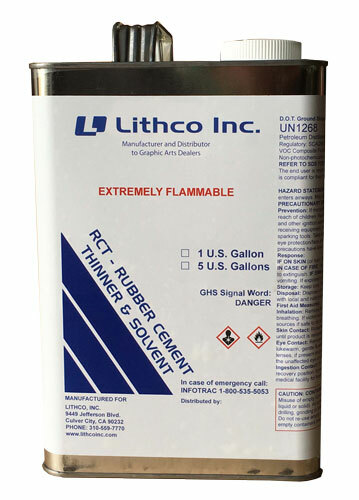 Lithco RCT is used for thinning or reducing rubber and paper cements. It is also an excellent adhesive remover. 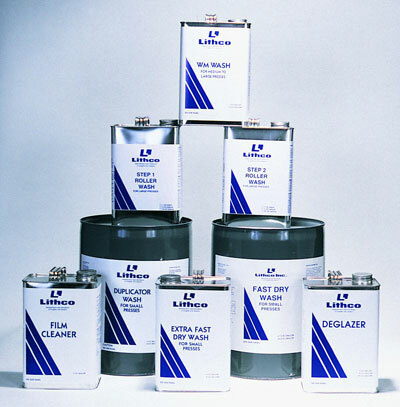 Often used as a general solvent for tough cleaning jobs on metal type, rollers, stencils, and for many other industrial tasks. Great adhesive remover. Use on art boards, photos, and litho negatives. Works great in removing pressure-sensitive labels from products. HAZ: Applies per box. Maximum is 4 gallons per box. Only one gallon can be shipped via air. A fee of $35.00 is charged per package. Ordering 2 gallons the fee = $35.00 for the lot. Ordering a case of 4 the fee is $35.00 for the lot. Ordering 5 gallons would result in 2 fee's of $35.00 (for a total of $70.00). 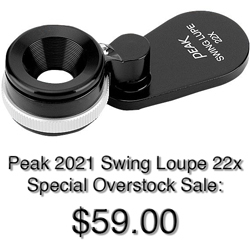 This is in addition to the normal shipping charge. Product is hazardous and cannot be shipped by air due to volume. HAZMAT surcharge applies if shipped by ground. ** RCT is not chemically identical to Bestine® Solvent, yet is it functionally very similar. Try Lithco RCT in a non-critical manner to determine its functionality for your purpose. User assumes all responsibility for using the product.